Your garage is your sanctuary, but sometimes it looks more like a pit. 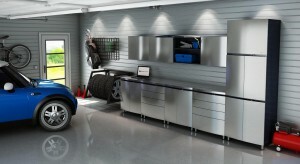 You can improve the looks and durability of your garage floors with epoxy flooring. Epoxy floors are created by applying layers of resin to the concrete floor of your garage. These layers harden and form a seal that is difficult to penetrate, leaving you a beautiful surface that is tough as nails. Epoxy resin dries to a beautiful shine that a plain concrete floor just cannot match. Because these floors resist stains, dirt and grease, they are much easier to clean than porous concrete. A toppled oil can does not have to translate to a new stain on your garage floor. It does not seep into the epoxy floor like it would into the concrete beneath it, so you can wipe up the spill easily. You save yourself a lot of cleanup time by investing in epoxy floors, but the floors will look like you spent hours buffing them to a shine. Epoxy flooring is highly durable. You can park your car or other heavy machinery on it, and it does not chip or crack. If you drop a heavy tool when you are working, the floor does not dent. If applied to a clean concrete floor that does not produce water, the epoxy will bond easily and produce a seal that protects the concrete from stains and water damage. Once the resin has bonded to the floor, it will last a long time. If you are tired of the dingy concrete floors in your garage, consider hiring a professional to install epoxy flooring. Not only is it beautiful when it is new, it remains beautiful through simple routine maintenance. It resists stains and damage like no other flooring can. 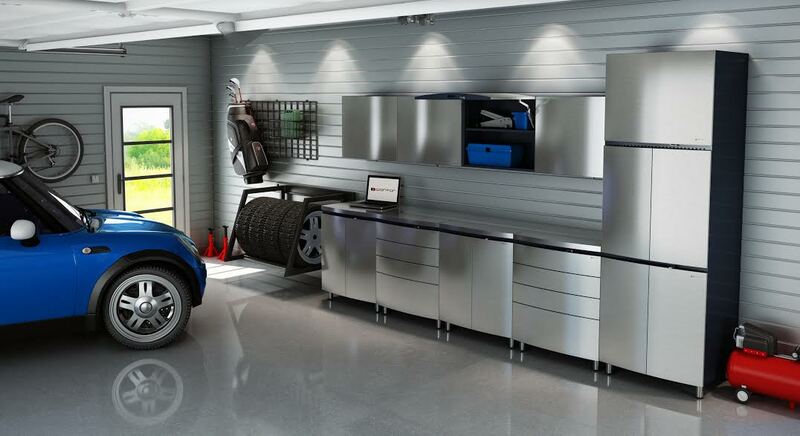 By choosing epoxy floors, you can have a garage that you enjoy working in and showing off for many years to come.